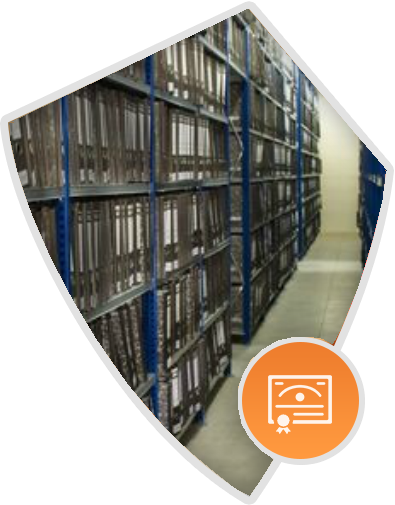 Document and Record Management is a large part of each ISO standard. ISO 15489, Information and Documentation-Records Management, was created to standardize information/record management policies and procedures. The standards main focus is that all records are protected and that the information they contain can be retrieved more efficiently and effectively. ISO 154898:2001 defines records management as “the field of management responsible for the efficient and systemic control of the creation, receipt, maintenance, use and disposition of records, including the processes for capturing and maintaining evidence of and information about business activities and transactions in the form of records"
ISMS Solutions, with the help of Conformance Works, can help your organization become ISO 15489 compliant. To learn more about how ISMS Solutions can help your organization become ISO 15489 compliant, click below.